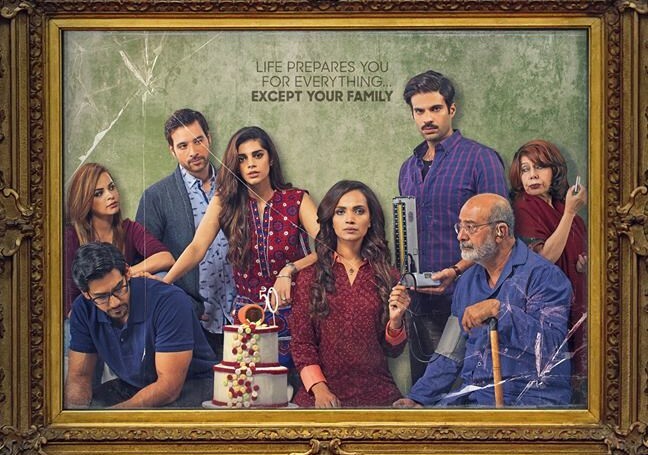 While Pakistan’s film industry was off to a slow start this year, with the films minus Parchi not making much of a mark, the trailer of Sanam Saeed, Aamina Sheikh and Adnan Malik’s much-anticipated family drama Cake has finally released and it looks pretty promising. Directed by debut director Asim Abbasi, Cake is shown to be an in-depth exploration of the natural, universal tensions between grown-up siblings and elderly parents. From the synopsis and the short trailer, Cake reminds us of Bollywood’s Kapoor and Sons which also starred Fawad Khan. The sibling rivalry and the grand family reunion following a family member’s illness is what instantly made the connection. 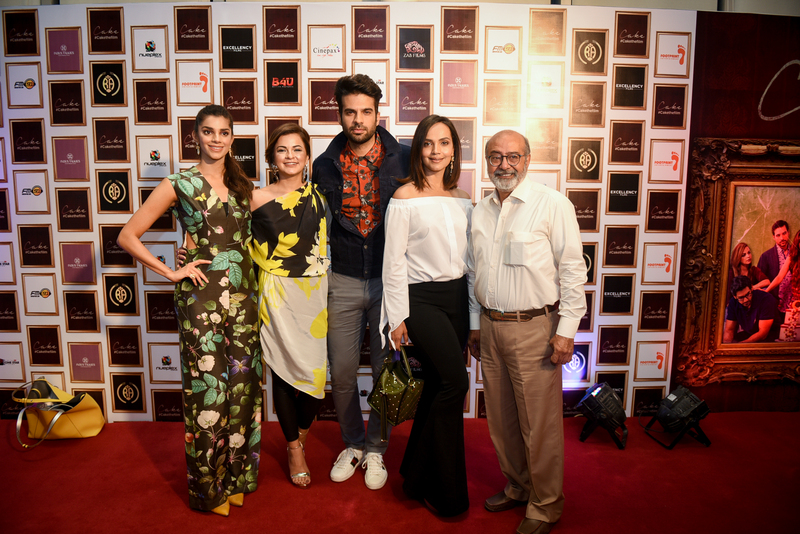 Cake starres Sanam Saeed, Aamina Sheikh, Adnan Malik as the main characters along with Mohammed Ahmed, Beo Rana Zafar, Faris Khalid and an extended cameo appearance by Mikaal Zulfiqar. While Sanam and Aamina are shown to be sisters, the exact characters of the two leading men, Malik and Zulfiqar, remain a mystery. The trailer gave us a peek into the trials and travails of the Jamali family, each member of which seems to have an emotionally charged relationship with each other. The film also seems to display the true sibling bond between Aamina Sheikh and Sanam Saeed, who seem to be fighting one minute and getting along the next. The trailer also has a couple of humorous moments to lighten the mood as the story is peppered with dramatic family moments in an intimate and warm setting. Cake releases on 30th March and needless to say, we certainly enjoyed the first slice of it and can’t wait to devour the entire thing.